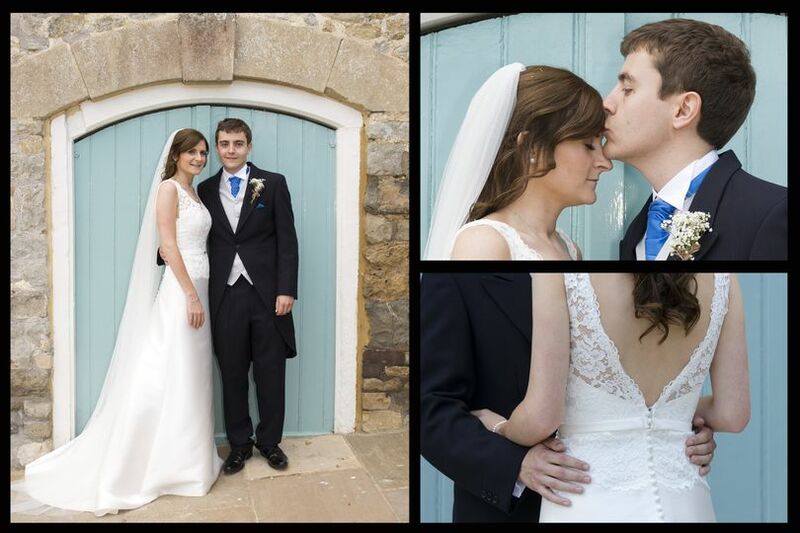 Rebecca Tipping Photography ARE YOU A SUPPLIER? 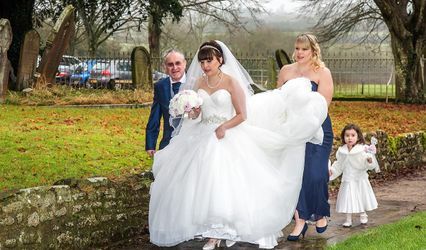 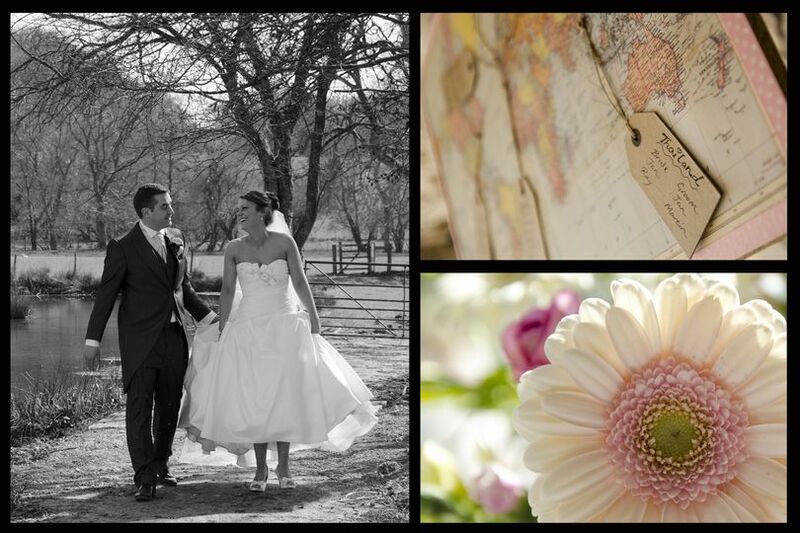 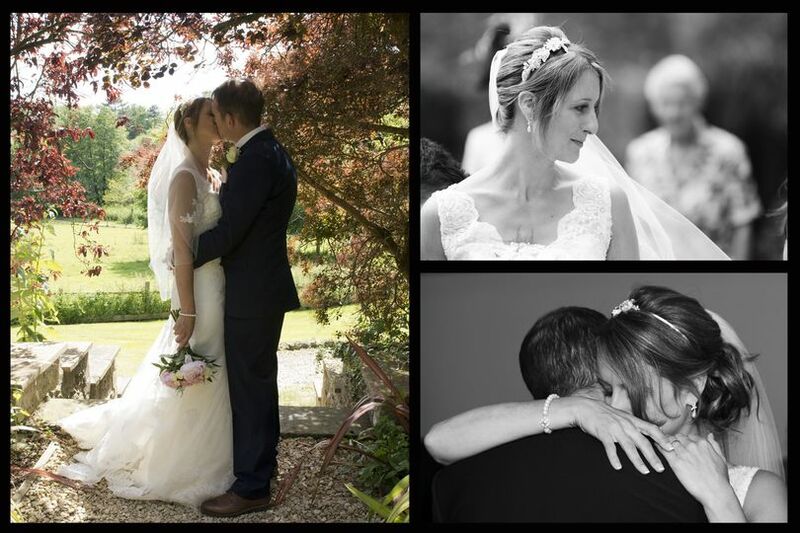 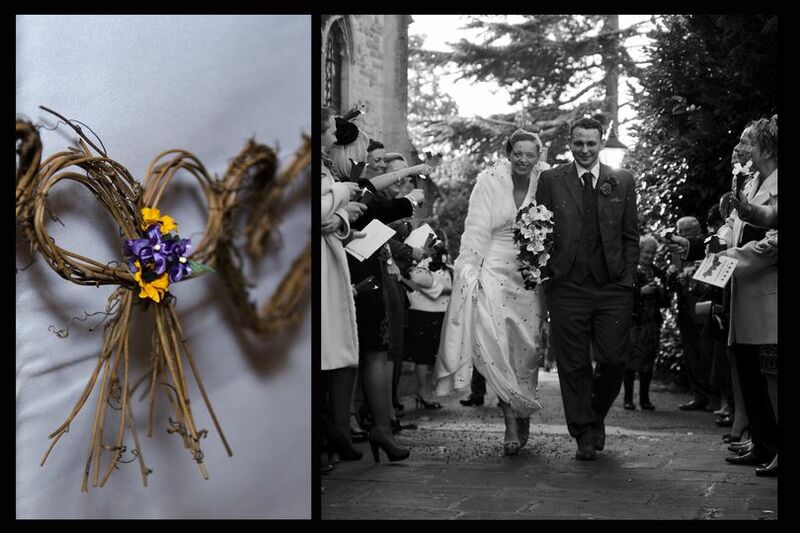 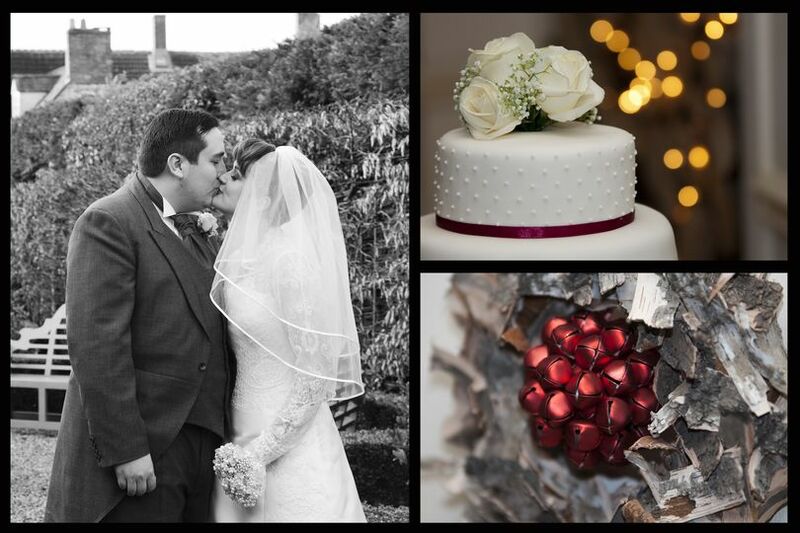 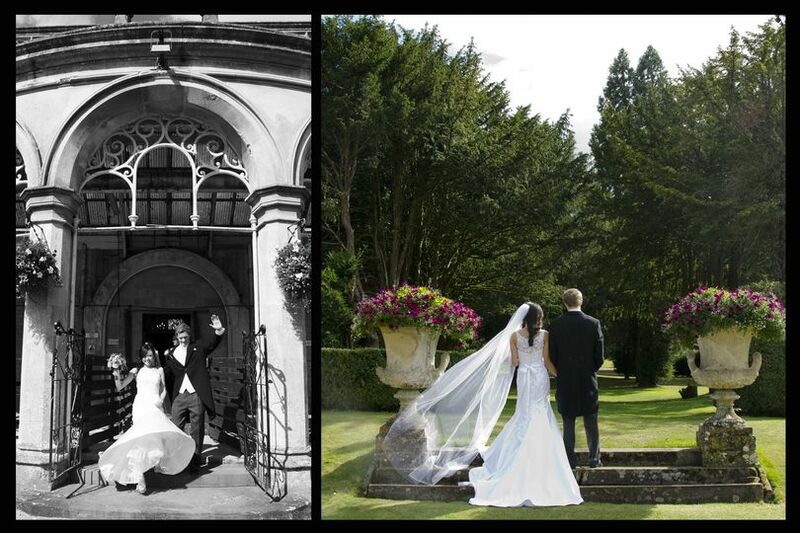 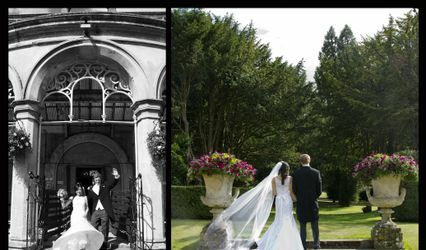 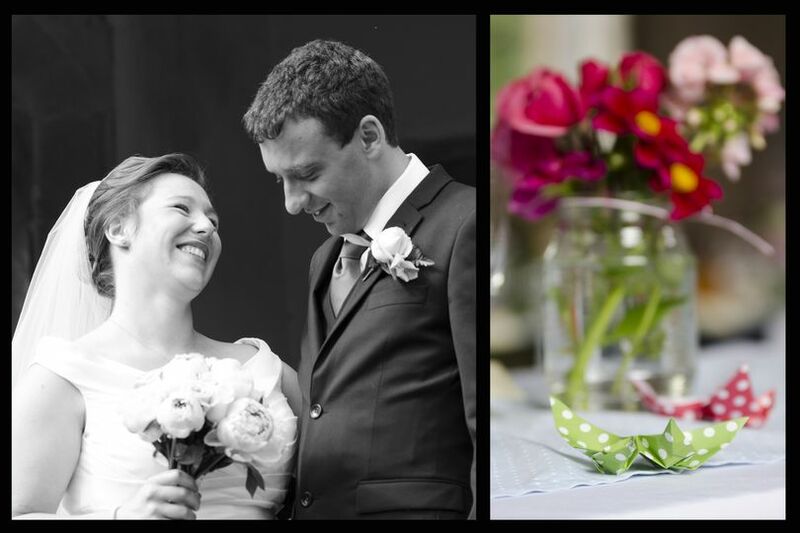 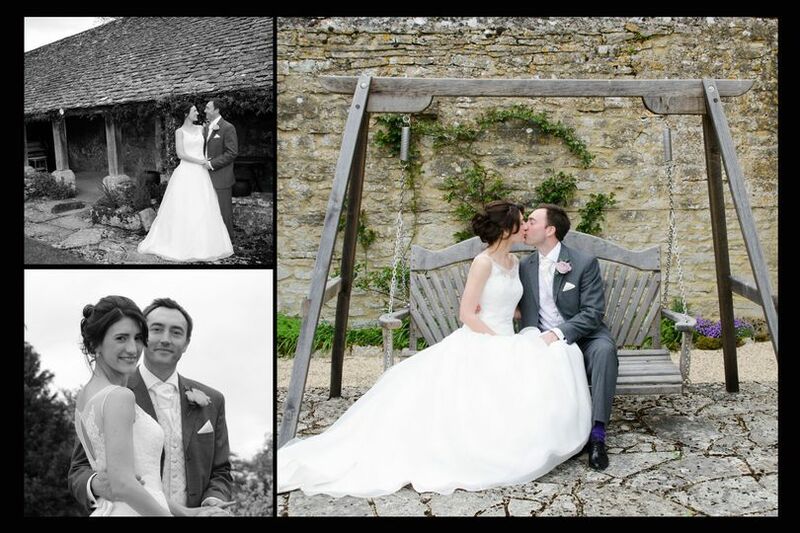 Providing beautiful, natural images to be treasured forever, Rebecca prides herself on capturing your special day as it unfolds down to every little detail and remaining true to the day and events. 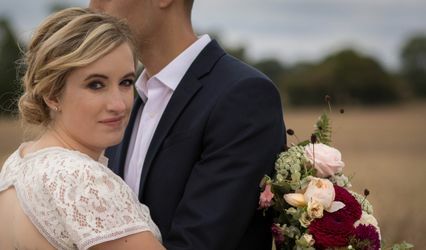 Her style is very natural and she is able to put the happy couple at ease so they can relax in front of the camera and hopefully even forget that you are being photographed!